The AC Milan, 4th of Calcio, found colors this season and a more dignified rank than the past few seasons. The AC Milanare on a good moment now because they scored 1 point on the lawn of Lazio Rome (1-1) then ensured 2 important victories against the F91 Dudelange (5-2) in the Europa League and in front of Parma (2 -1) in the league during the 14th day. With only one defeat since the end of October, AC Milan demonstrates its ability to return to the top level. The Torino, 6th at only 4 points of the Lombard club, is on the same form of the moment as his opponent of the day. 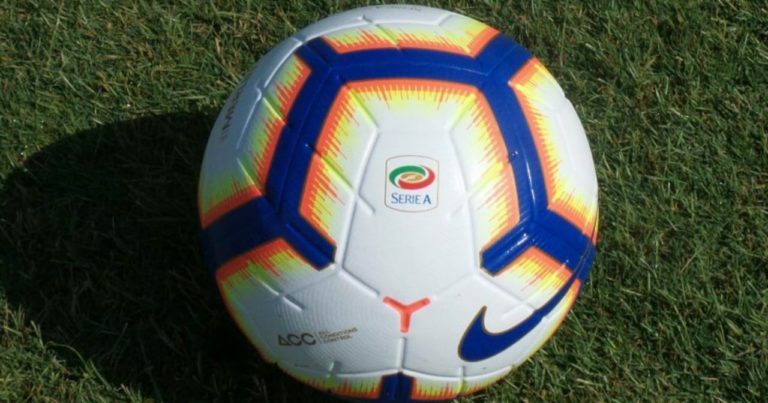 The Toro has just qualified in the Italian Cup this Thursday night after leaving Sudtirol (2-0) a few days after a good draw in Cagliari (0-0) and 1 success in front of Genoa (2-1). Unbeaten against AC Milan since 3 direct confrontations, the Torino can once again push the Lombard club in its last entrenchments and glean 1 valuable point that would do him good in his fight for the Europa League. Torino is undefeated outside this season: 2 wins and 5 draws in 7 trips. AC Milan have already lost points at home against Atalanta Bergamo, Betis Sevilla and Juventus. AC Milan have 2 wins and 1 draw in their last 3 matches. The Torino has 2 wins and 1 draw in his last 3 games. The two clubs have not managed to tie in their last 3 duels (2-2, 0-0, 1-1). These two clubs have not been able to decide between 3 duels and could again leave on a draw.